There are many gift ideas around these days and the ones which really caught my eye this year are gifts for someone’s home. It seems to be a very personal gift idea but then again, aren’t the most thought-about gifts the ones that are the most valued and kept for a lifetime? You might think, oh, this seems to be a present that requires a lot of time and thinking but isn’t it a great idea to give something which creates a pleasant and unique atmosphere in someone’s home. The present will be around all year long and in the case of Desenio, you can look up the gallery’s gift guide ideas, and easily find the matching poster art for someone special. – Think of two things: the person you want to gift and the interior design this person lives in. What are his/her favourite colours? Is the person a decorative type, a minimalist or a nature lover? Choose Botanik. – You can recognize someone’s visual style and preference by looking at their Instagram account. That way you’ll find out easily what kind of image they might like. 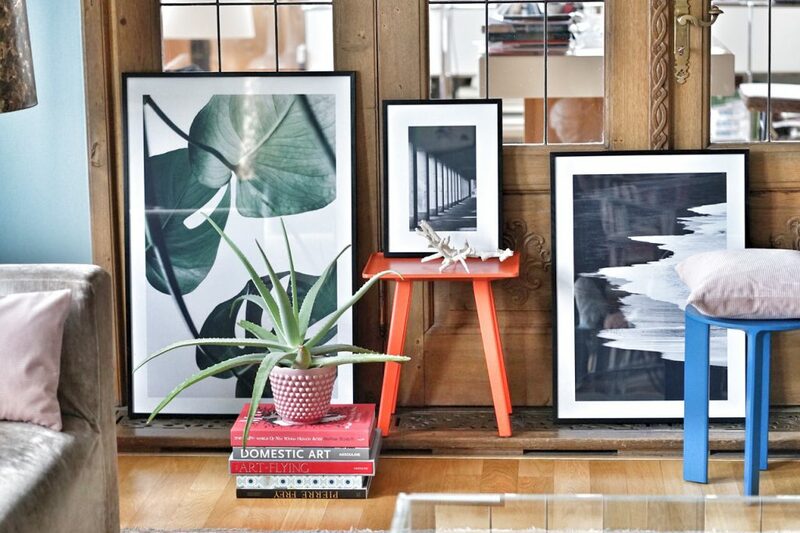 – Pick out one larger poster which could be the initial starting point for a collection or go for two smaller formats, depending on the apartment/room size. There is a great variety. 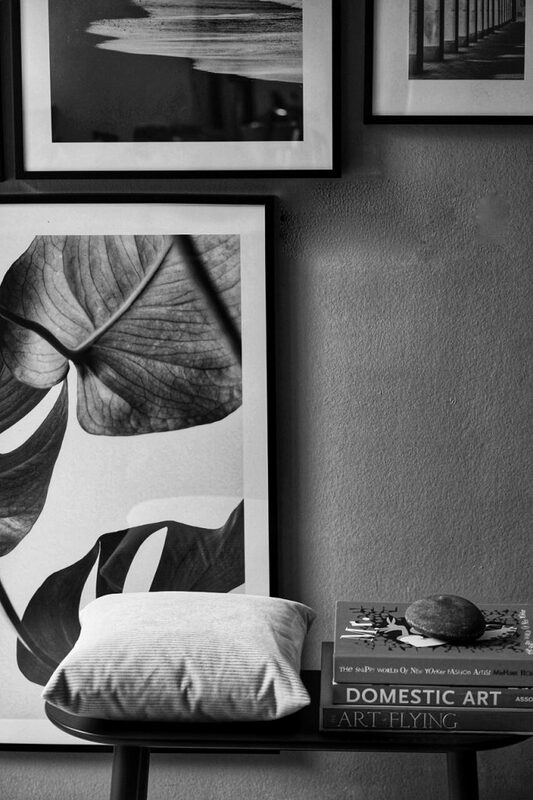 – Think of a special image for a special place in the person’s home. 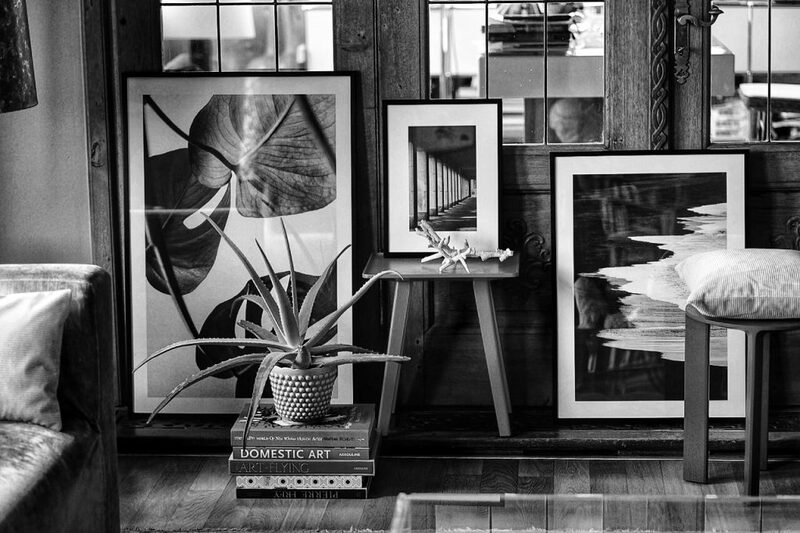 You might see a pretty corner or a dark, neglected angle which will look perfect with the right piece of art or which can add a little humor to a room. If you want to complete your gift shopping at Desenio, you’ll receive 25% off your poster order with the code „IRMASWORLD“ between the 5th and 7th of December. *The code ist not valid on handpicked collaboration posters or frames. Follow @desenio for more inspiration! If you are not too sure about someone’s visual taste, get them an interior object that will definitely fit into their home. Whether the place is in a lusciously decorated French style or a pure Scandi type of interior, the clean and lean designs of German manufacturer SCHÖNBUCH has items that are not only practical and pretty useful but also fit into any kind of interior, because their designs are so pure and simple and made with very high-quality standards. – The lacquered tray by APARTMENT 8 comes in different colours. 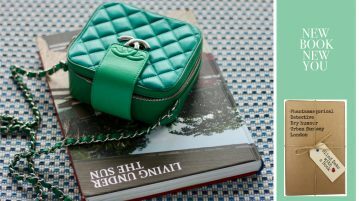 Not only do they look chic and artful but can be used for different purposes according to the colour. Just imagine placing all perfume flacons on one rose-coloured tray or using a white one to place your colourful drinking glasses on a table in your dining room or office space. 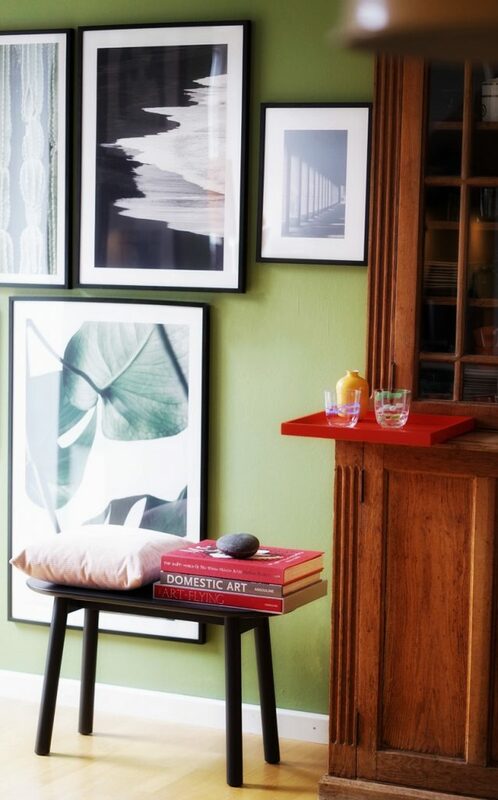 Trays look elegant and hold things together which can make an interior so much more comfortable. 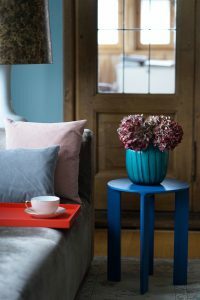 – The little HANS and NINI stool, which comes in beautiful colours, can be used everywhere around the house. Use them beside your bed to place your reading books on, place them in the kitchen to step on them for a higher reach or get yourself comfortable in a bathtub with a hot tea beside you arranged on your Mala. – Remember, although it’s cold outside all furniture can be also used for your garden, patio or balcony as long they are covered. A bright piece of furniture on a simple tiled balcony with a beautiful plant can create an extension of a living room. Follow @desenio and @schoenbuch for more inspiration! Next Article Real fur is so out. Fake fur for life!